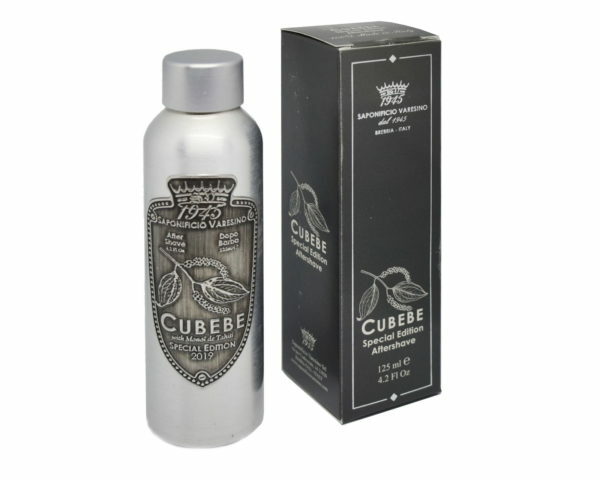 The Cubebe Aftershave is also a perfect performer, the fragrance is strong and the face feel is tremendous in healing the assault on the skin from shaving. 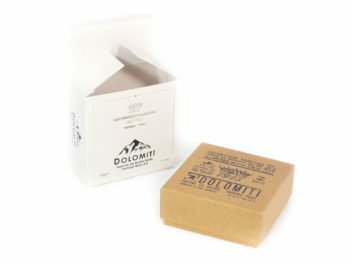 Although, the soap begins the process for the aftershave to ride on. Even hours after the shave the face feels smooth hydrated and refreshed. A note of caution however, less is more, as this is highly concentrated and those with oily skin will need to be careful in using too much. In warmer climates this can be exacerbated with having an oily face at the end of the day. Three drops is plenty.